We'll we decided it was time to find the house to "settle down" in. 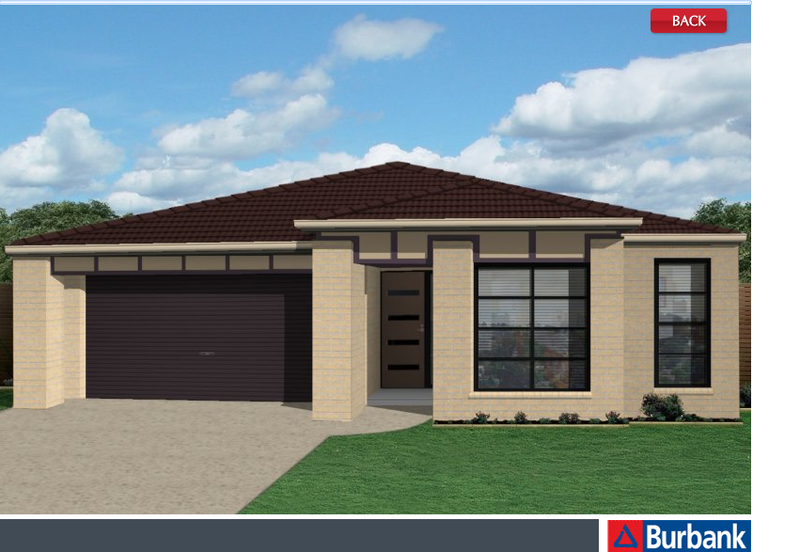 I (Adam) had my first home built with Devine Homes in Narre Warren South. 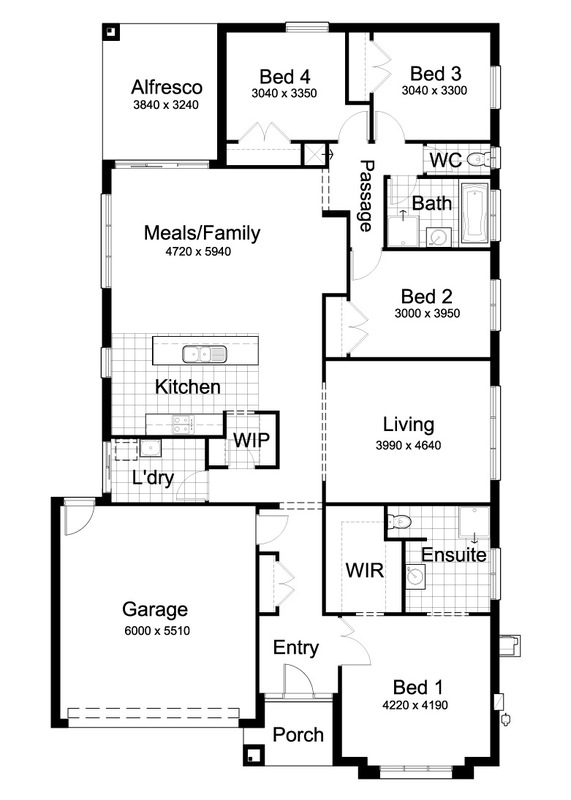 It was a little 12sqr cottage on a tiny block but it was built well. We even drove past it the other day to see how the new owners were looking after it! When Dannie and myself were engaged we decided that a "sea change" was in order for us and the kids so we packed up and shipped off north to sunny Queensland. 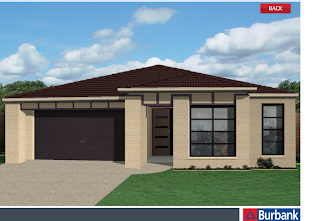 Bought a 3 bedroom cottage style home on a 1700 sqm block with about a 15 (yes 15!) meter fall! Great for the natural surroundings with lush palm trees and mulberries when in season. Not so good for the lawn mower or the back! After three years of living there plus a new addition to the family we decided that we had outgrown the house. After doing some research we realised that we were in a better position to build again back in Melbourne rather than Queensland. The cost of building seems to be much pricier up north, and my guess is that the site costs are considerably higher due to the greater risk of storm damage and possibly additional termite protection. If you are ever planning on buying a house in Queensland, be warned! Termites there are absolutely ravenous. 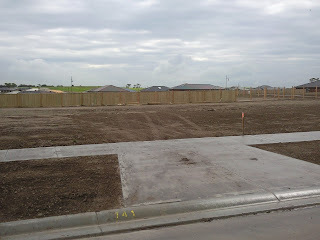 Our block was infested with them from the retaining walls to the trees and the cubby house was falling apart! Luckily the house was protected. So here we are, back to our families in Melbourne and back to the South Eastern suburbs. 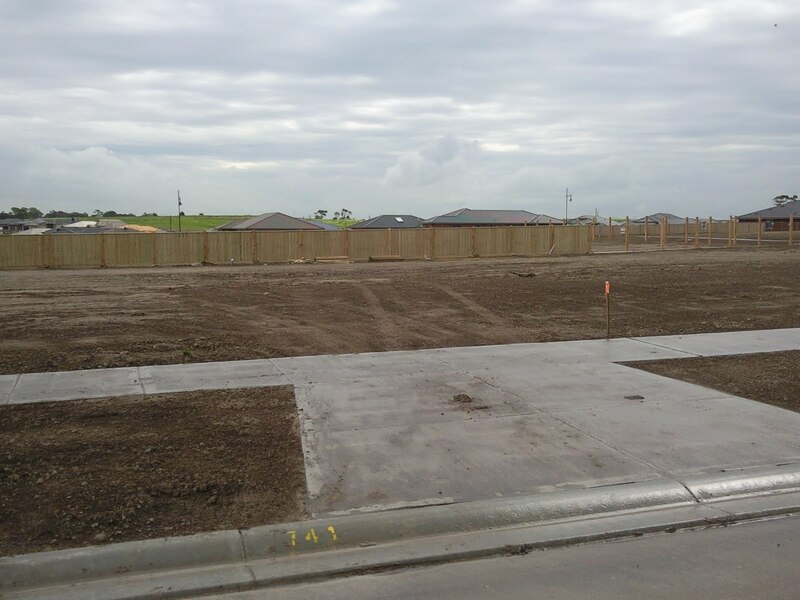 We are building an Ascent 2500 with Burbank homes in Botanic Ridge, Cranbourne. 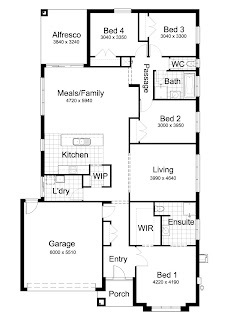 The price plus the guarantee of a 7 star energy rating was the influencing factor, as well as the floor plan of course. We have our colour selection appointment at Edge next week so heres hoping to a smooth and hassle free build! 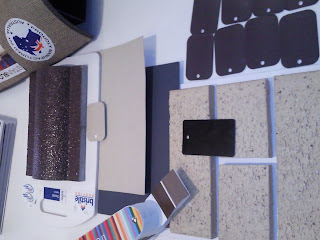 Today we off to Boral to look at bricks as we off to The Edge for our colour selections Tuesday. We love earthy tones and we both don't want something like orange that won't be the "in thing" in a few years although we plan to have this family home for quite number years. 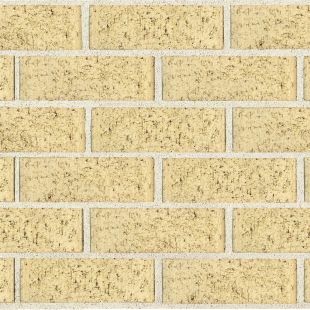 Anyway we must be off to ponder our possible brick choices.